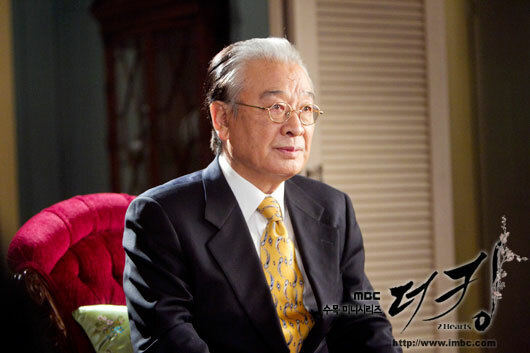 Jae Ha tells Kyu Tae and the secretarial staffs that Hang Ah is returning to North Korea. 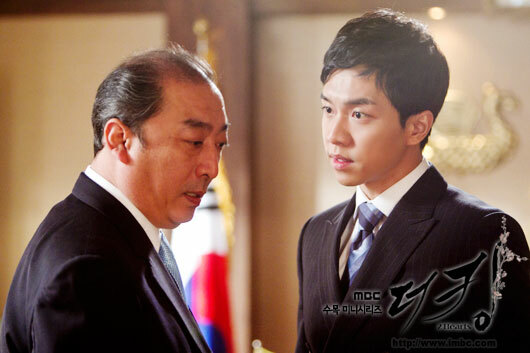 Young Sun and Jae Shin are very surprised when learned of the news from Chief of Royal Staff. 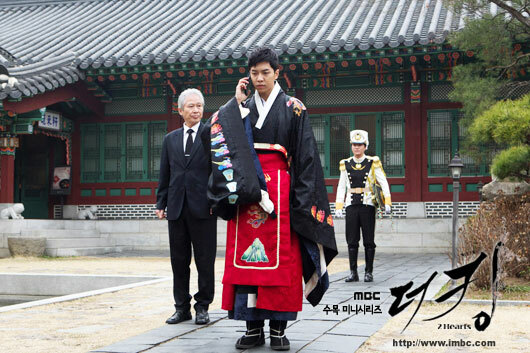 Jae Shin wants Hang Ah who is leaving the palace to promise that she will come back again. 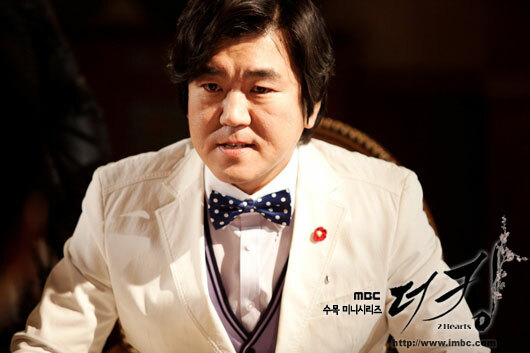 After watching Hang Ah at the public hearing, Jae Ha is blaming himself for his actions. Hang Ah returns to the North with her father Nam Il who came to fetch her.